The following public webcam is streaming live from the Island of Mykonos, Greece. This live streaming camera system is using a PTZ camera which allows an operator to control the pan, tilt, and motorized operations to change the camera’s view. A lot has happened since this article was written in 2010. HD security cameras have evolved and become more affordable than ever. CCTV Camera Pros provides live-stream systems and consulting services. Please check out this updated blog post: How-to Use Multiple HD Cameras for Live Streaming on YouTube and Facebook. Mykonos Island is one of the most famous of the islands in Greece and is a very popular holiday resort for tourists. 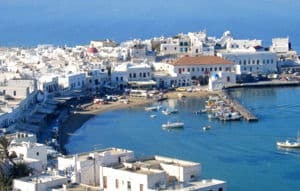 Mykonos Island is has great nightlife, a beautiful capital, and fine sandy beaches. Hora is the capital of the island. Hora is considered to be one of the most beautiful towns of the Cyclades. The architecture of Mykonos is a unique cycladic style set around an elegant fishing village on the bay. Hora has snowy white cubic houses with blue and red painted windows and doors along with whitewashed churches with blue rounded domes. Whitewashed buildings fit closely together to form a maze of narrow alleys and streets. Mykonos Island has many well preserved windmills and tiny red-roofed churches. The island contains many museums and the historical ancient site at Delos. Mykonos has been often called “the jewel of the Aegean Sea”. CCTV Camera Pros can help any business or organization plan and launch a successful live webcam. We have equipment for any environment including outdoor cameras for very hot or cold climates. 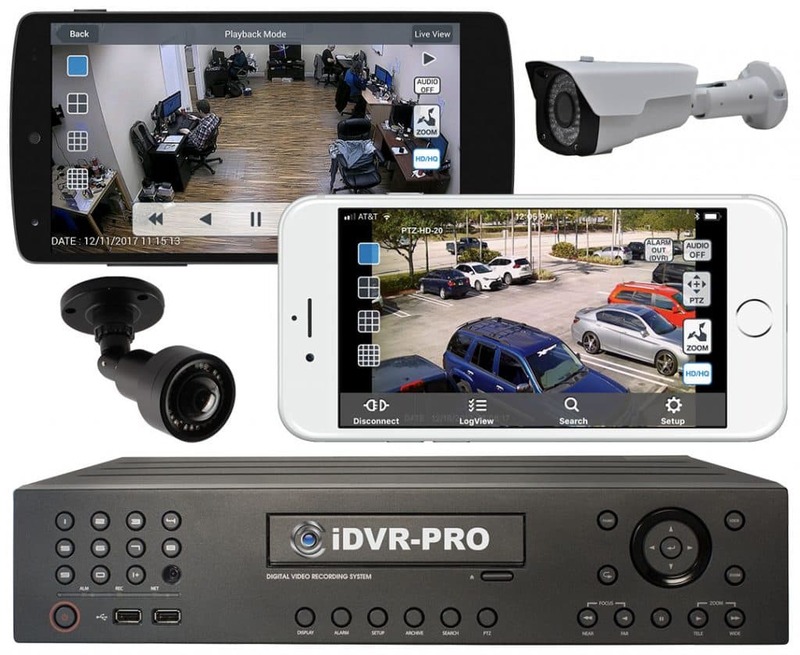 Whether you want a commercial or military grade remotely controlled PTZ camera, like the one seen in the above live stream or you need an affordable (cheap) entry level solution for under $300 to promote a small business or non-profit organization, CCTV Camera Pros has a solution for everybody. CCTV Camera Pros also helps in planning solutions that can leverage the same CCTV cameras for a security system as well as a live streaming camera for a website for promotion and marketing. We are experts in the field of video surveillance and live streaming video and can help with any situation. Please visit our main website at www.cctvcamerapros.com for more information or call us at 888-849-2288 or local / international 1-561-737-9881. 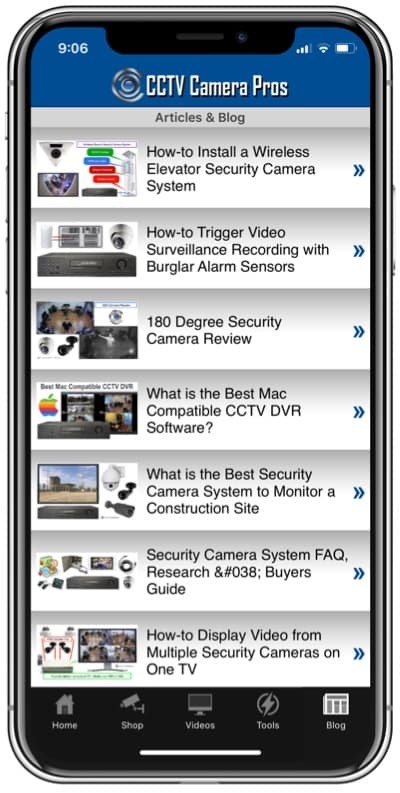 CCTV Camera Pros has partnered with AppBurst iPhone app development to create a solution that allows businesses to not only embed live video into their website, but also stream live H.264 quality video to their own custom iPhone app. Promote your business or organization using a live video stream. Contact AppBurst here. Click here for more information on the AppBurst live camera streaming module. Greece would be an amazing place to live, does anyone know what it’s really like?